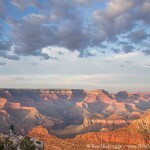 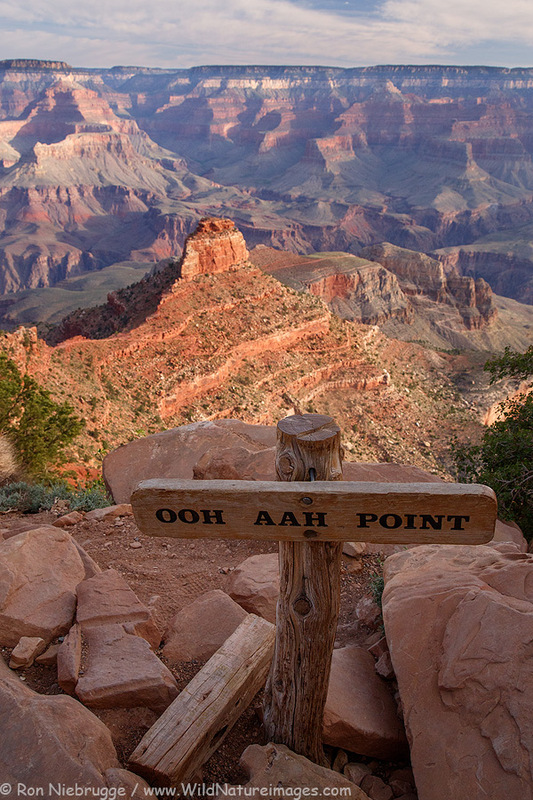 Ooh Aah Point, South Kaibab Trail, Grand Canyon National Park, Arizona. 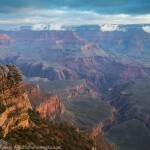 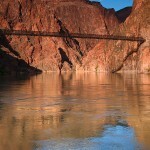 This is along the South Kaibab – definitely seems like an appropriate name! 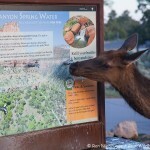 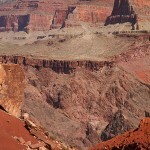 Here are more Grand Canyon Photos.